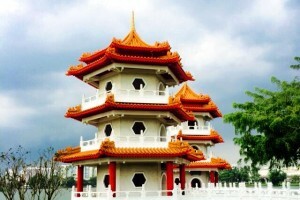 Jurong Lake Park | JustRunLah! 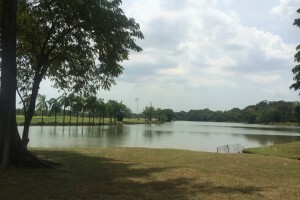 A very popular recreation area in the western part of Singapore. 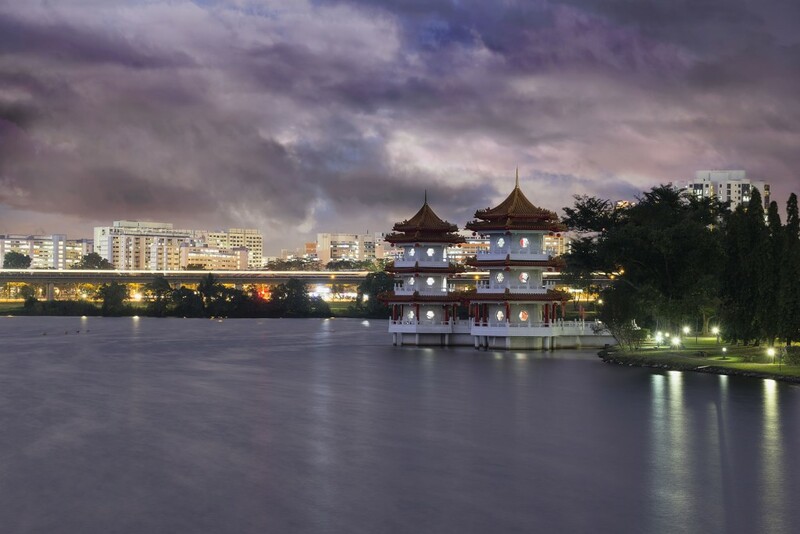 Known as the water playground for families in the west. 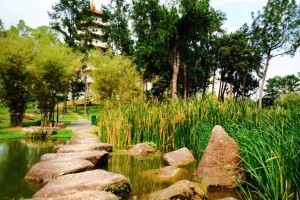 There is a boardwalk for people to enjoy views of the lake. 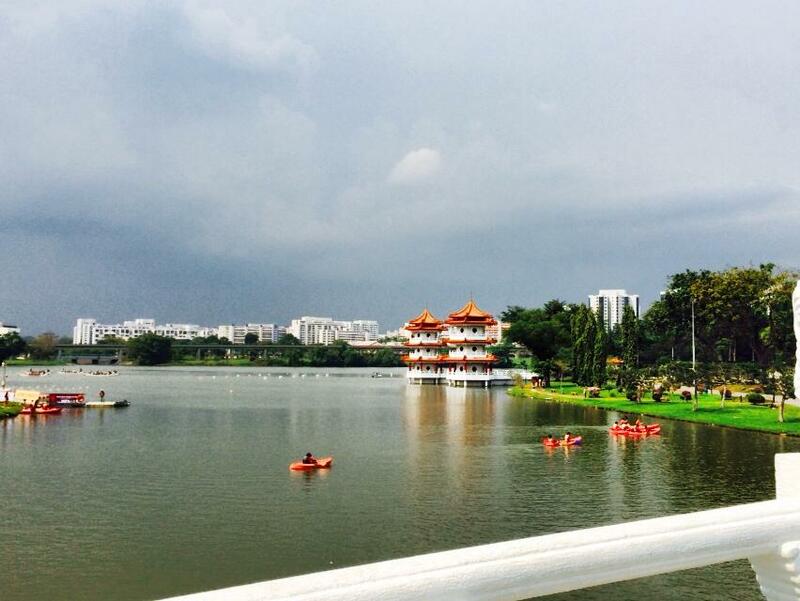 Kayaking and dragon boating can also be enjoyed all year round on the lake. 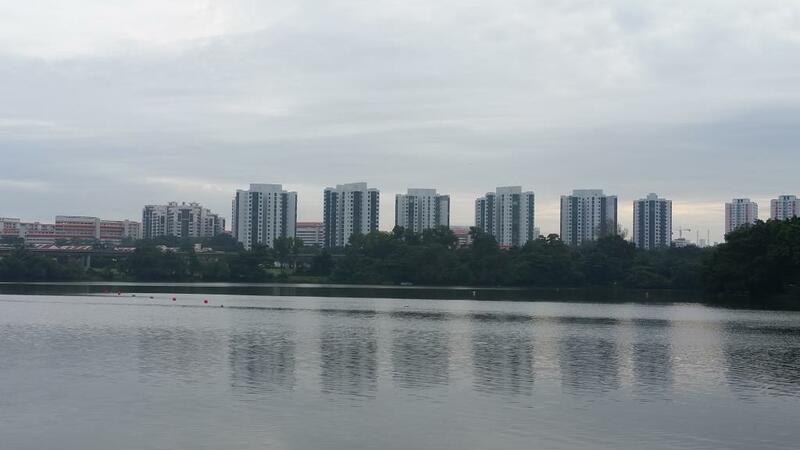 There are dedicated lanes for competitive rowing and a water activity-based centre operated by the People’s Association. 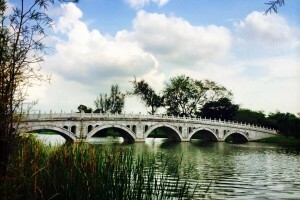 Likewise, this park is a popular place for fitness enthusiasts as they can cycle or jog along the well-maintained tracks. 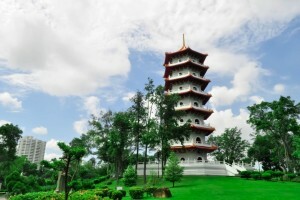 Tai chi groups are also spotted early in the morning. 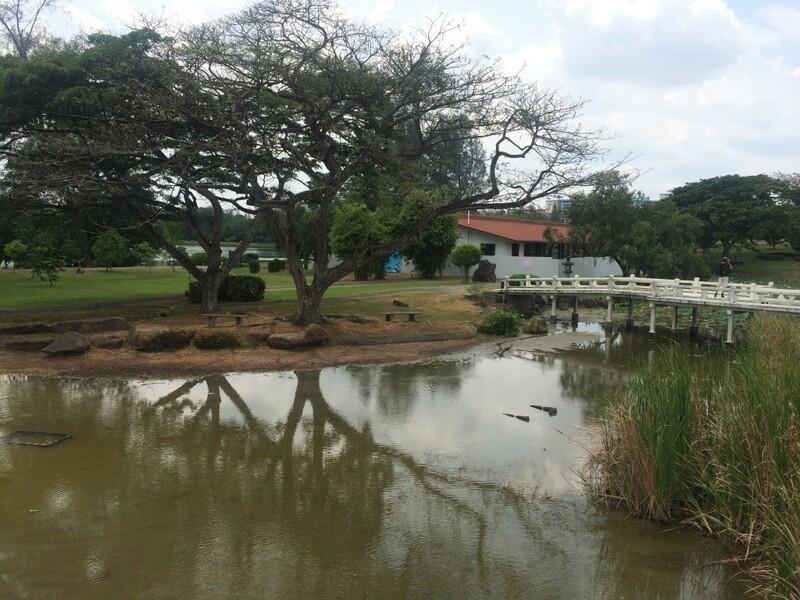 One for the kids, there are six different play zones at the children’s playground. 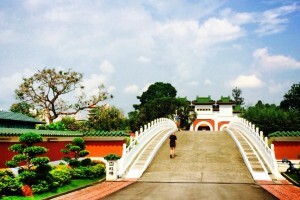 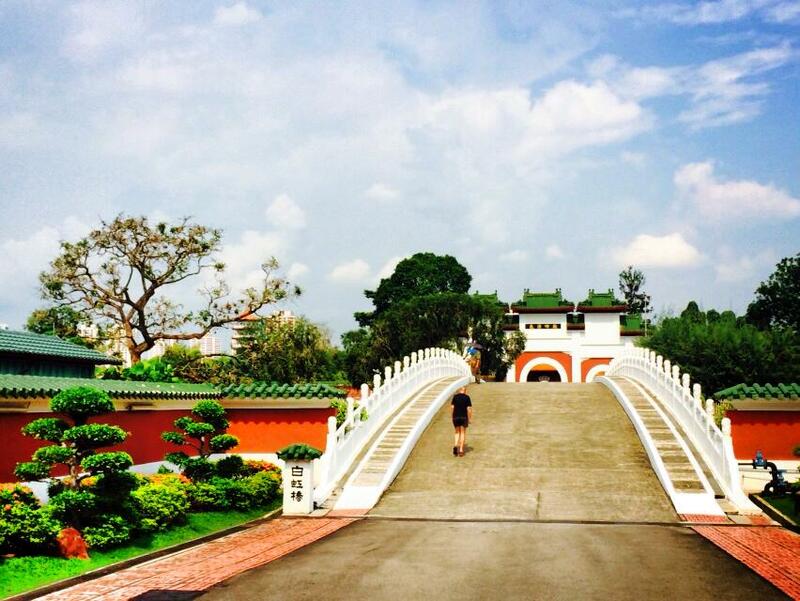 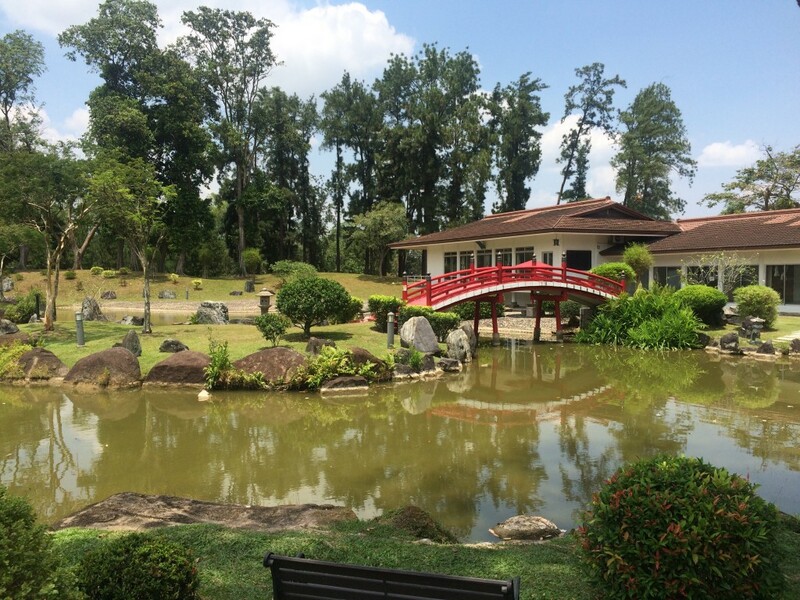 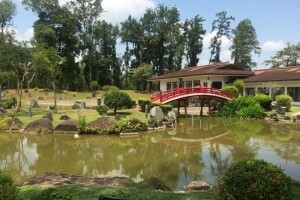 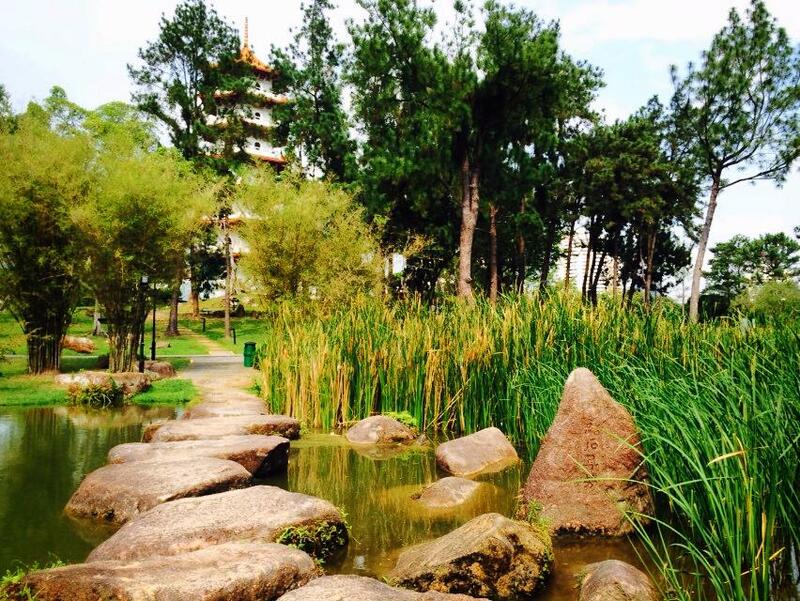 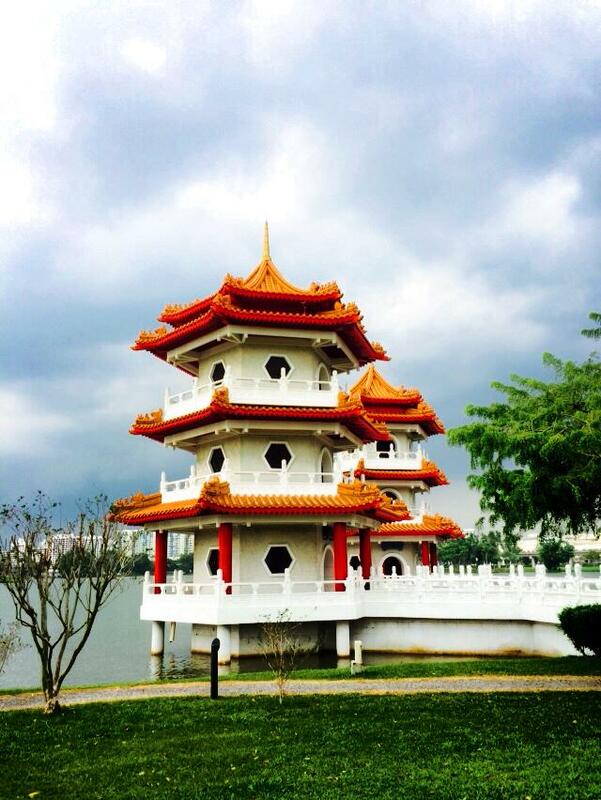 You can plan your running route with a visit into the Chinese Garden and the Japanese Garden. 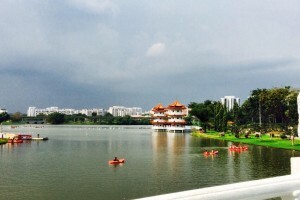 Jurong Lake Park has held events such as the Jurong Lake Run since 2011. 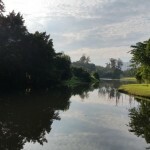 – Jurong Park Connector: Leads you to Jurong Central Park and Jurong Hill Park (Jurong Bird Park). 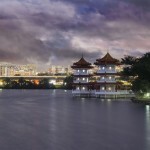 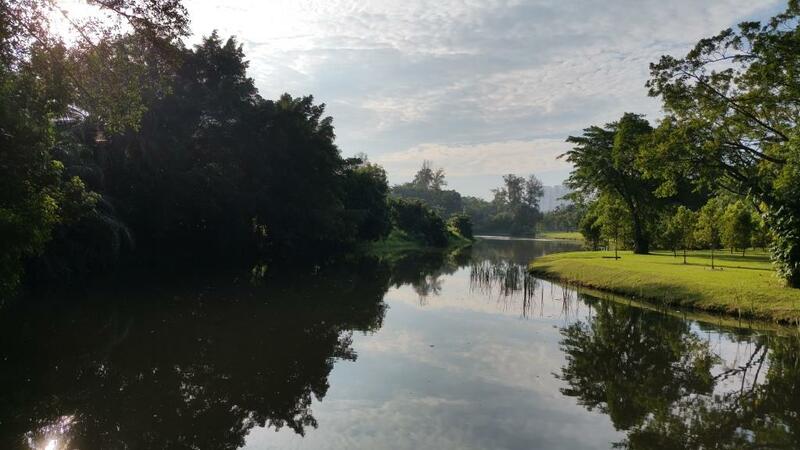 – Jurong Park Connector links up with Bukit Batok Park Connector, which will lead you to Bukit Batok Town Park (Little Guilin Lake). 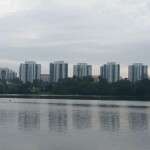 – Jurong Park Connector also links up to Ulu Pandan Park Connector, which leads you to Pandan Reservoir. 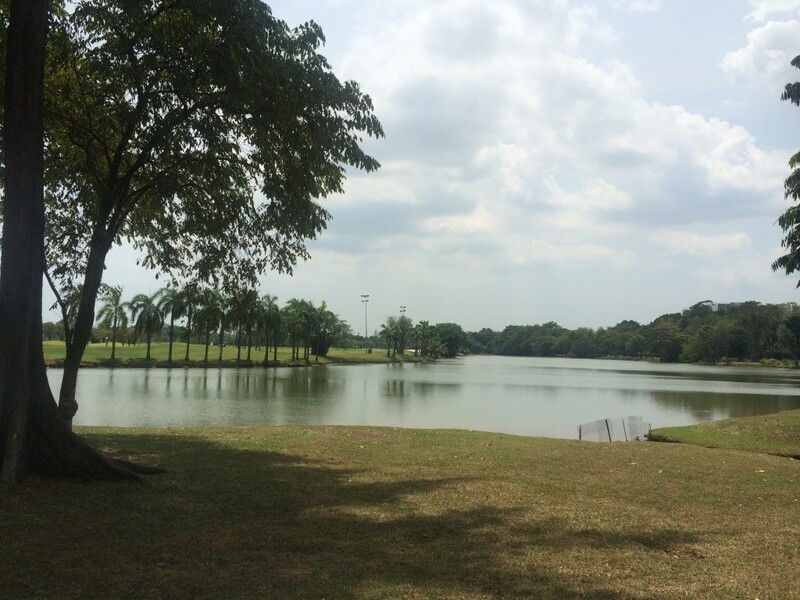 The Jurong Lake Park Virtual Run is now open for registration! 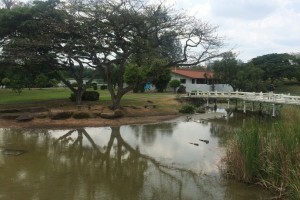 Public car parks are available on Chinese Garden Rd and Japanese Garden Rd. 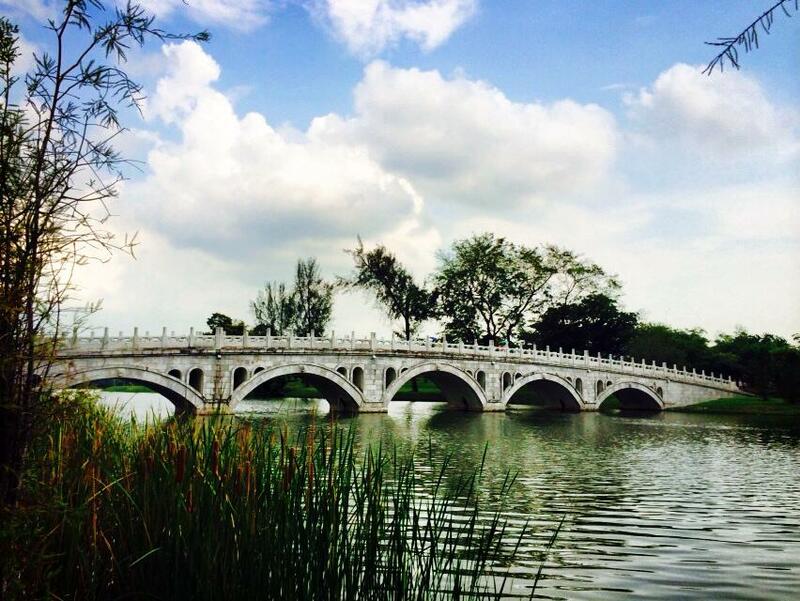 If you are taking the train, the nearest MRT stations are Lakeside (EW26) and Chinese Garden (EW25).